We’re making up for last weekend’s missed party with two this weekend. Justin, Eamon and special guest Move D play Saturday at House Of Yes, and Justin and Eamon return to the Gowanus on Sunday. 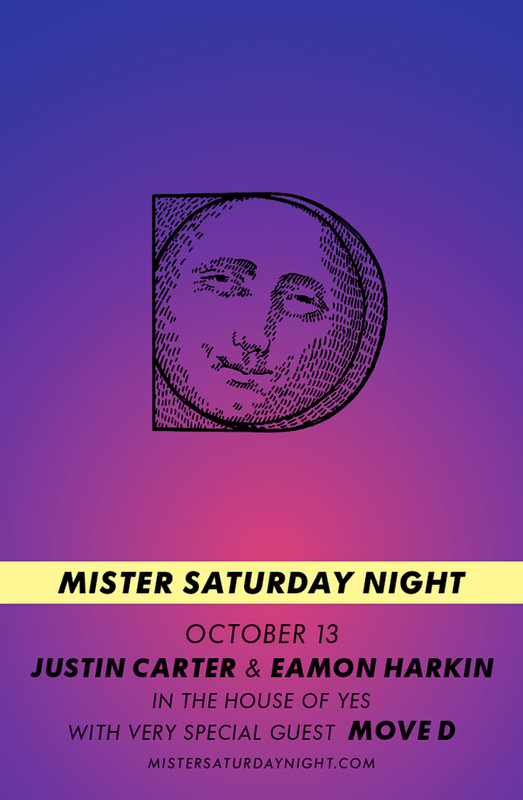 RSVP to mister@mistersaturdaynight.com for reduced admission for both parties. ($15 before midnight on Saturday, $10 before 5pm on Sunday). Entry’s not guaranteed unless you buy tickets in advance, which is highly recommended, especially for Saturday. 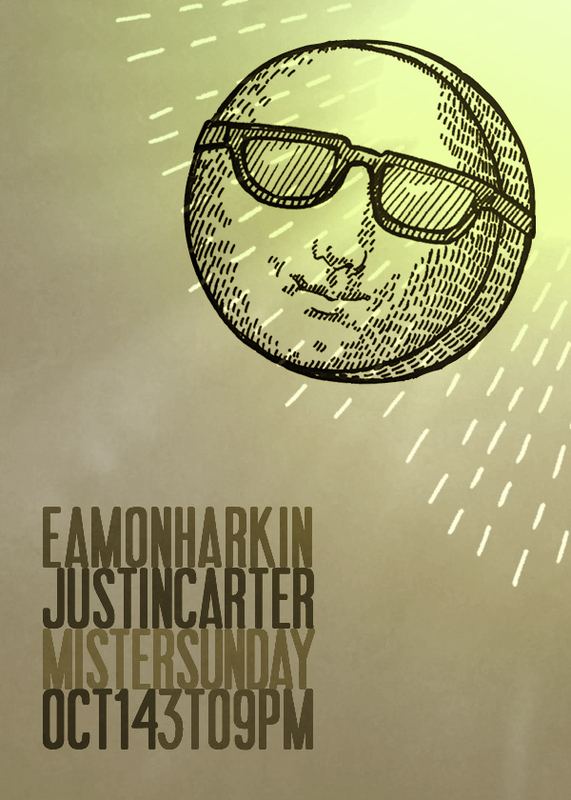 We haven’t had a Mister Saturday Night Loft Party that didn’t fill up in five months. We’ll set up a free bagel bar around 4am Saturday night, and we’ve got hot, mulled wine at the bar right from the get-go on Sunday. We hope to see you at at least one, if not both parties this weekend!